This information was provided by the Chatham Business Association regarding the Englewood Mall TIF District. 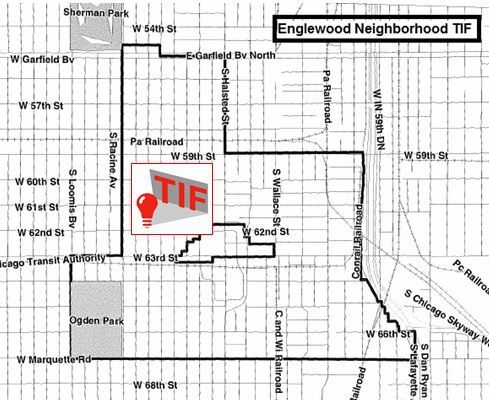 Please review Sustainable Englewood Initiatives (SEI) testimony for Englewood's Mall TIF District hearing. The second hearing is scheduled for September 19th, 1 p.m. at the Chicago Plan Commission session at City hall. 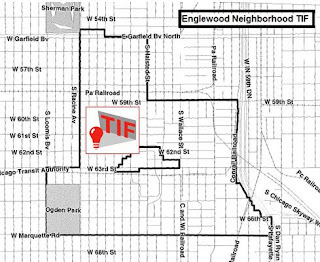 Click Here for (SEI) testimony Englewood Mall TIF District hearing. 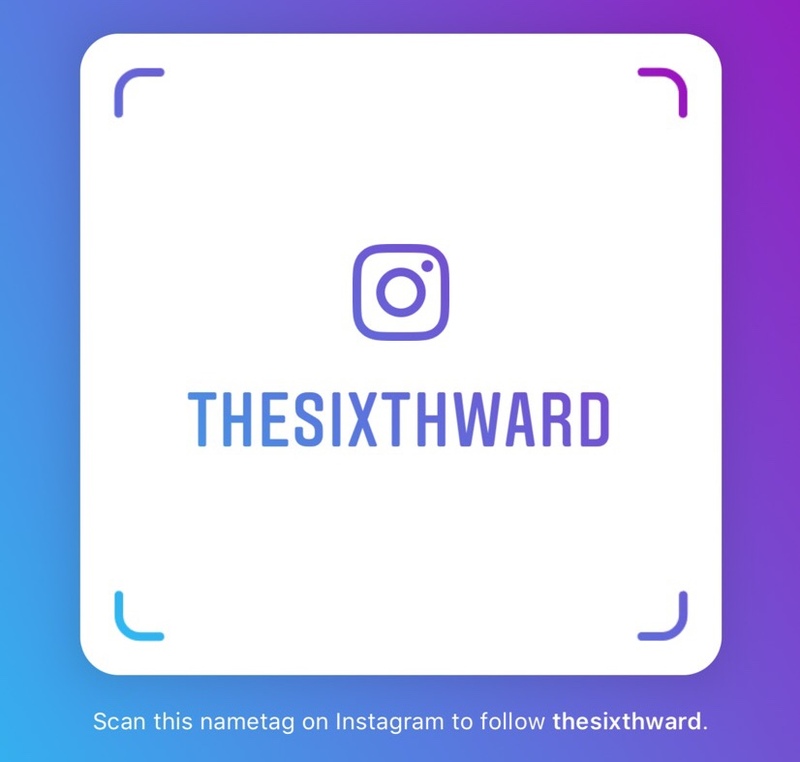 The link above will require Microsoft Word to be able to access. Also feel free to drop us a line if you're able to attend.